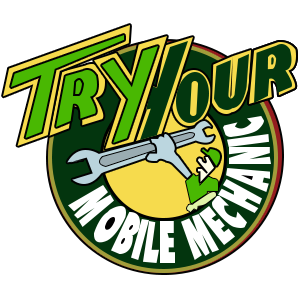 Try Your Mobile Mechanic Service covers most of the Northern Suburbs Melbourne. Keep away from the bother of endeavoring to get your car to the workshop before and after work, or being stuck waiting around for your car to be done when you could be at home relaxing by having a visit from our Mobile Mechanic in Northern Suburbs Melbourne. If for any reason you require a more comprehensive service on your car than what our Mobile Mechanic Team can offer – Our fully equipped workshop is available for any work required.